Global Institutes continued its Award Winning spree and this time it has once again bagged prestigious Dewang Mehta Award in the category of “Best Emerging Engineering Institute Award” for Global Institute of Management & Emerging Technologies. This award was received by Director, Dr Arvind Bhardwaj at the 21st Dewang Mehta Business School Award ceremony held on Oct 23, 2013 at Taj Lands End, Mumbai. This prestigious award is given after a detailed research of various parameters and the Institutes are chosen by an independent jury and a panel of professionals who believe in nurturing talent and in recognizing the best of the best. It is seen as a major effort from the industry to recognize talent in education that is helping in shaping the future for the industry. Corporate Giants like Hindustan Unilever Ltd, Canon, Hexaware Technologies, Onward Technologies Ltd, IL&FS Financial Services Ltd, Yes Bank, HDFC Bank, Sony Entertainment etc. were the official sponsors of this event that saw a large part of the industry. Global Institutes have been functioning to the highest international standards with state-of-the-art infrastructure and highly educated faculty to facilitate quality education. The Institutes provide a truly global experience to the students and always strive to set benchmarks for quality education. Global Institutes continued its Award Winning spree and this time it has once again bagged prestigious Dewang Mehta Award in the category of “Business School that Encourages Leadership as a part of Curriculum Award” for its Global Institute of Management. This award was received by Director, Dr Arvind Bhardwaj at the 21st Dewang Mehta Business School Award ceremony held on Oct 23, 2013 at Taj Lands End, Mumbai. This award is in recognition of leadership, development, and industry interface of Emerging Engineering & Management Institutes of the country. Earlier in the year 2012, Global Institute of Management was awarded “ National B-School Leadership Award” by Dewang Mehta Foundation Trust. Dr. Akashdeep Singh Chandi, Vice–Chairman, Global Institutes congratulated the Faculty and Staff for their sincere and dedicated efforts towards imparting quality education to the students. He also appreciated the alumni who have been doing wonderful job at their respective positions in the industry. Prof B D Sharma, Dean Academics said that Global Institutes have been constantly recognized at national level by eminent organizations for its excellence in Engineering & Management Education. Global Institute of Management added another feather to its cap by winning Campus Excellence Award (North India Category). 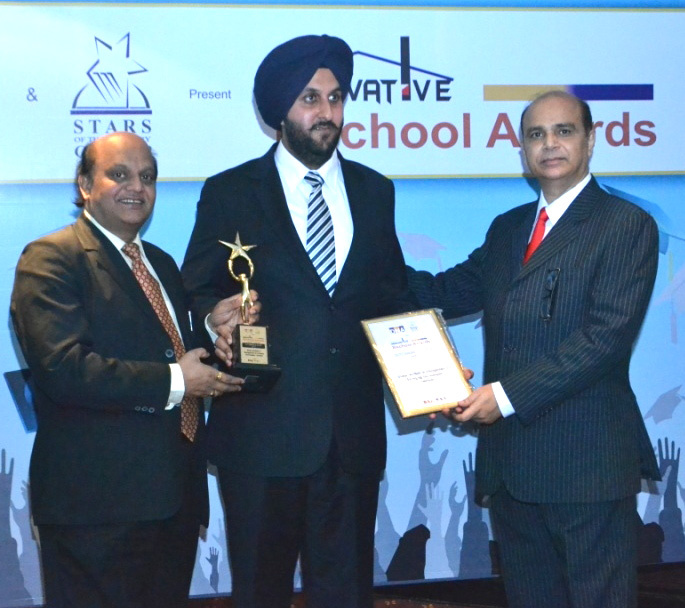 The award has been conferred by well renowned Discovery Education Media Pvt. Ltd. in association with ‘MBA by Choice’. 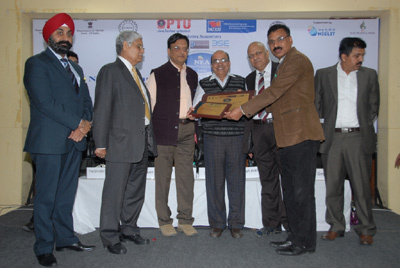 The award was received by Director Dr Arvind Bhardwaj and Dean Academics Prof. B D Sharma at an impressive ceremony held at Hotel Park on 21st Jan 2013 New Delhi. The award ceremony was witnessed by a large number of academicians including Vice Chancellors, Directors, Deans and Industry Tycoons. 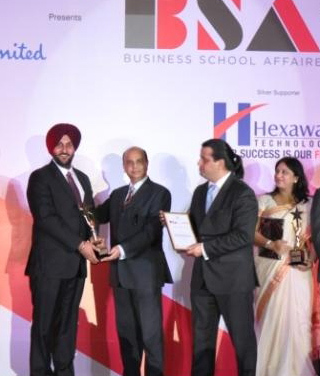 The awards were presented to a few selected B-Schools which have created a niche for themselves in various areas covering leadership, infrastructure, academic excellence and placements drawn from different parts of country including XLRI Jamshedpur and IIFT New Delhi and Punjab University Chandigarh. . It is pertinent to mention here that earlier also Global Institute of Management received Dewang Mehta Award for Best B-School. 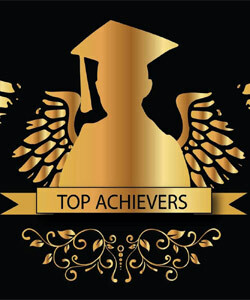 The award recipient institutes were selected by the Jury comprising of eminent educationists and B-School icons. Congratulating the faculty staff and students, Chairman Dr B S Chandi said that the award winning spree of Global Institutes would continue in the years to come. He further said that by winning this award Global Institutes have joined the elite group of institutions providing quality education. The Vice Chairman of Global Institutes Dr Akashdeep Singh expressed that this award has come as a result of sheer hard work, commitment and dedication of the faculty, staff and students of the institute and it would further boost the morale of the faculty and students to greater heights. 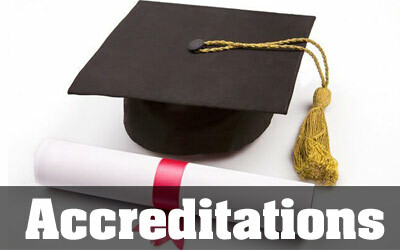 Global Institutes bring rare honour for the holy city of Amritsar. 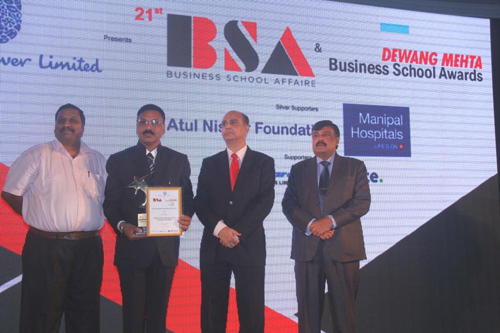 The honour comes in the form of prestigious “National B-School Leadership Award”, at the 20th Dewang Mehta Business School Award ceremony held on Nov. 23-24, 2012 at Taj Lands End, Mumbai. The award is in recognition of leadership, development, and industry interface of Business school. This is a prestigious award which is well researched and chosen by an independent jury and a panel of professionals who believe in nurturing Talent and in recognizing the best of the best. It is seen as a major effort from the industry to recognize talent in education that is helping shape a future for the industry. This award has earlier been conferred on institutes of national importance. Corporate Giants like Hindustan Unilever Ltd, Canon, Hexaware Technologies, Onward Technologies Ltd, IL&FS Financial Services Ltd, Yes Bank, HDFC Bank, Sony Entertainment etc. were the official sponsors of this event that saw a large part of the industry. Global Institutes has been functioning to the highest international standards with state-of-the-art infrastructure and highly educated faculty to facilitate quality education. The Institute provides a truly global experience to the students and always strive to set benchmarks for quality education. 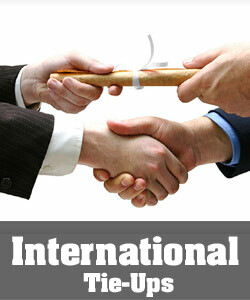 Students of Global Institutes have always been placed at top positions in the Punjab Technical University. Recently two students of Global institutes bagged Gold medals in their respective streams maintaining the tradition of highest academic standards. After receiving the award Dr. Akashdeep Singh Chandi, Vice–Chairman, Global Institutes congratulated the Faculty and Staff of the institute for their sincere and dedicated efforts towards imparting quality education to the students. Dr. Chandi also appreciated the alumni who have been doing wonderful job at their respective positions in the industry. Dr Arvind Bhardwaj, Director said that Global Institutes has been constantly recognized at national level by eminent organizations for its excellence in Education. Complementing the fast track movements of the Global Institutes in various endeavors of professional education, teaching, placements, industry-interface, the DNA and Stars of the Industry Group has conferred the “Outstanding B-School Award” to Global Institutes and the Awards were presented at a Special function at Taj Lands in Mumbai on February 2013. The award is in recognition of leadership, development, innovation and industry interface of Global Institutes. 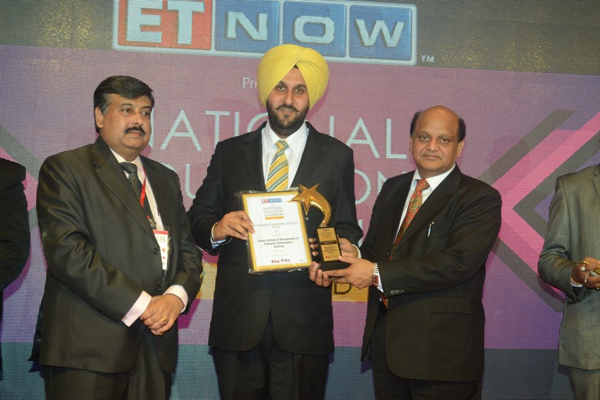 The award was received by Dr. Akashdeep Singh, Vice Chairman Global Institutes. The award winners were selected by a jury comprising of eminent educationists and technical experts on the basis of high quality parameters and world class benchmarks. 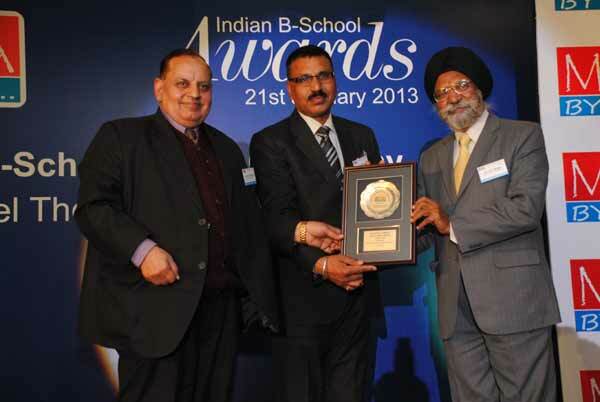 Global Institute Conferred with “Best Upcoming Technical Education Institute in Punjab” Award. 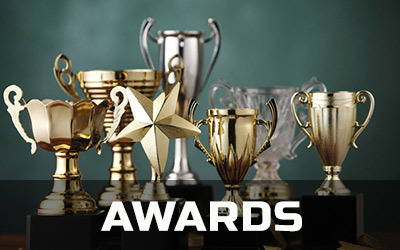 It is a matter of pride for Global Institutes to win seventh award in a row. This time the award was conferred by CMAI in association with AICTE, PTU and PHCCI. The award was presented by Honorable Prof SS Mantha, Chairman AICTE and Honble’ Vice- Chancellor of PTU Dr. Rajneesh Arora, Principal Secretary IT & Higher Education, Mr. A.R. Talwar. Other dignitaries presented during the ceremony included Mr. Harbinder Sokhi, North Head, BSE, Mr. CS Surya Narayan, Country Manager HP Networking and Mr. Dalip Sharma, Regional Director, PHDCCI.